I had been perusing Instagram when I stumbled upon the most gorgeous portrait of a mother and her son at a beautiful airy greenhouse. I was so mesmerized I took a deep her look to find that the photograph took place somewhere near chicago. After mailing my dearest photography friends - begging to find out where this beautiful spot was located I finally came upon Elmhurst’s Wilder Mansion and Conservatory. The funny thing is, I used to cater here as a high school job. This was well before I saw the world and its possibilities with my photographer eyes. When planning the clothing for this session, I also came across a new photography clothing styling site called Style and Select. Styling for a session has never been easier. 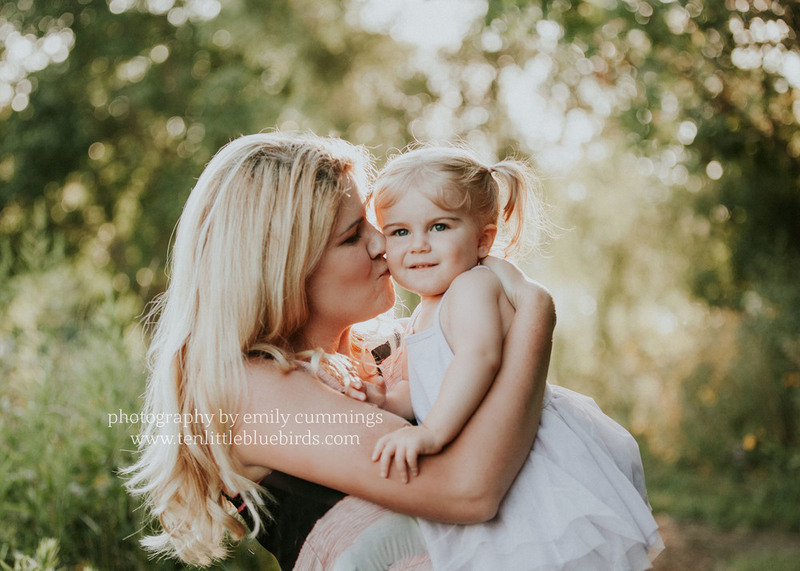 We literally typed in whimsical shoot, we like pinks and greens and voila Style and Select helped us pick two gorgeous little girl dresses that would be perfect for the feminine and airy look of this session. We were so excited for our August session. We had hair and makeup ready to go but as the days inched forward the forecast was looking rather glum. So at the last minute we canceled…sigh. We did get a beautiful few studio shots on the blog but we did need to reschedule our Wilder Mansion session. We were so fortunate that our rescheduled date turned out to be the most gorgeous September afternoon and we arrived at the conservatory 15 minutes before close. Which meant that we had the conservatory to ourselves. The light was more incredible than I could have even imagined. Wilder Mansion conservatory and grounds had so much variety that it almost looks like we had four different sessions. Finally, and most importantly, the love between these three ladies is palpable in each and every picture. The way they play and laugh together was such a pleasure to capture on my camera. Simply put, this is why I do what I do. I am excited to share the session that came together so perfectly.